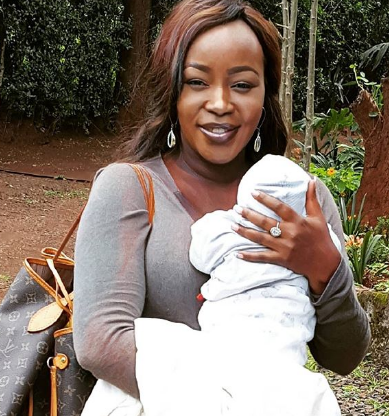 Former Citizen TV news anchor Terryanne Chebet has been named general manager just weeks after she bagged an ambassadorial job from an intentional company. 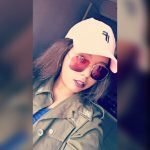 The mother of two has been appointed the General Manager of Metropol TV, a business station based in Nairobi. Several weeks ago, she was named the brand ambassador for Molfix diapers. 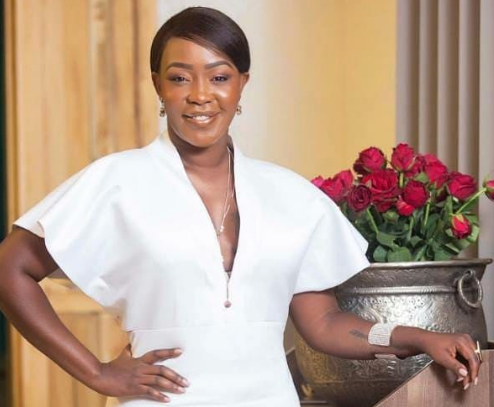 She took to social media to share that she has left Fanaka TV where she was the CEO for Metropol TV which just like Fanaka, is a 24 hour business news channel offering viewers contemporary business related content. ”I have formally left Fanaka TV in very able hands and I’m super proud to join the incredibly talented team Metropol Tv Ke in delivering cutting edge business journalism,” she said. She added that Metropol TV focuses on entrepreneurs and business portfolios just like her previous work place. Our young people need new heroes, such as Wealth creators, Entrepreneurs & people of integrity. We talk to these people daily who inspire and challenges to be better and to do better. The experts give daily tips on investments, and what you can do to make that extra buck. Metropol TV is Data driven. Factual. Reliable and available countrywide on free to Air. I have formally left Fanaka TV in very able hands and I'm super proud to join the incredibly talented team @metropoltvke in delivering cutting edge Business Journalism. Amen? ????? ?